The debut album by Rochester, NY rock wizards King Vitamin is a straight up thing of beauty. 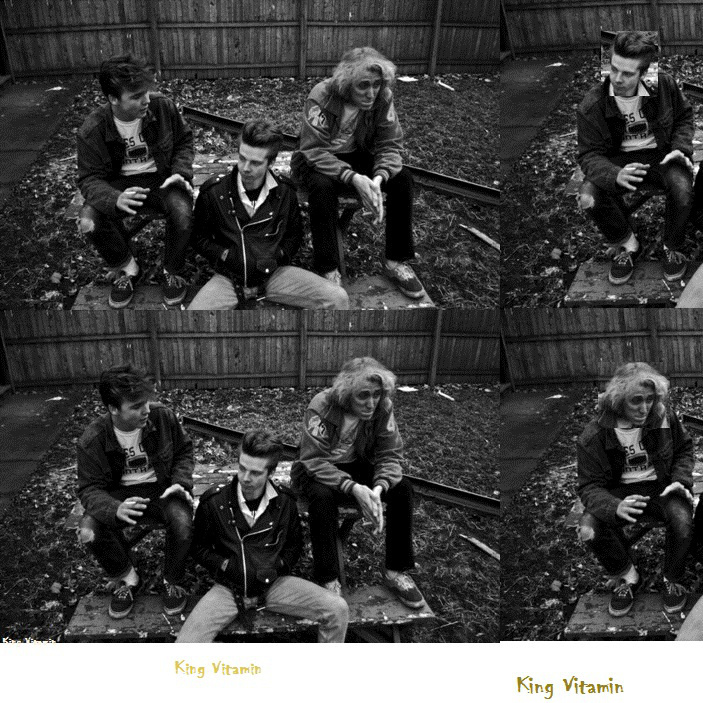 Hitting that moment when punk got truly weird, King Vitamin unleash 13 songs that rival Chemicals Made of Dirt, La Peste, Dancing Cigarettes, The Embarrassment, or the Ralph Records back catalog. Rochester indie done perfect. These guys are the real deal. HIGHLY RECOMMENDED.